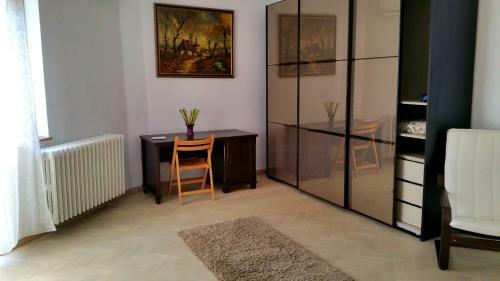 The location was really good, the host was really nice: she gave me information about how to reach the location, met me with the keys, and gave me all the information I needed for a nice stay. It was clean, comfortable and quiet. Everything very good. You have to go. For sure my next visit will be a good opportunity to stay again there. big enough. has 2 bathrooms. can be set as 3 rooms. 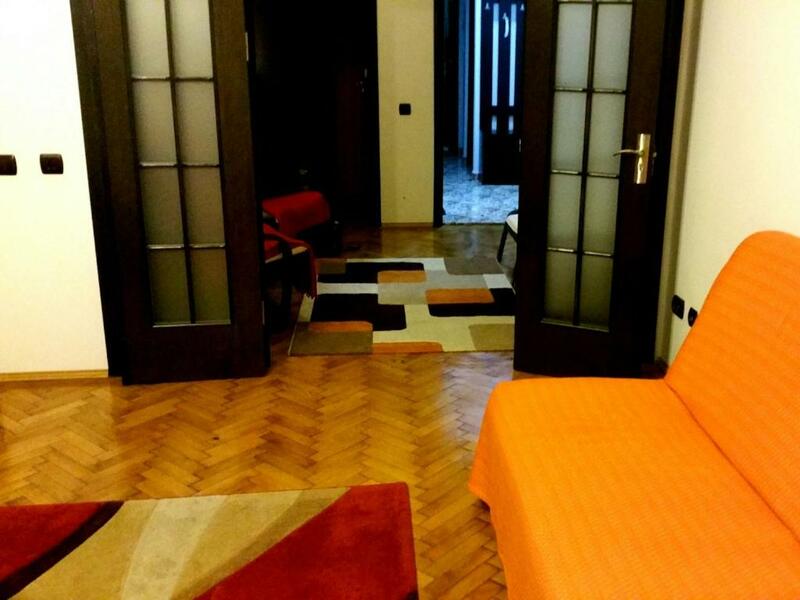 It is very close to the centre, 15min walk to Old Town and 5min walk to piata Victoriei. It is very clean and big. We were 3 people and we felt like home. Everything was included, even coffee, plates, glasses, kettle, microwave, fridge, washing machine etc. Do not hesitate to book here. Also the host is a lovely energetic and a friendly woman. Definitely we’ll book here again when we come back to Bucharest! The apartment is clean and well equipped inside. Nice furnitures and kitchenwares. Everything is 5 stars. The staff is nice the location is perfect . Location is very central and it was not noisy. Roomy. Reasonably priced. Service was excellent, host was attentive and accommodating. Lock in a great price for A&A Accommodation – rated 9 by recent guests! A&A Accommodation This rating is a reflection of how the property compares to the industry standard when it comes to price, facilities and services available. It's based on a self-evaluation by the property. Use this rating to help choose your stay! 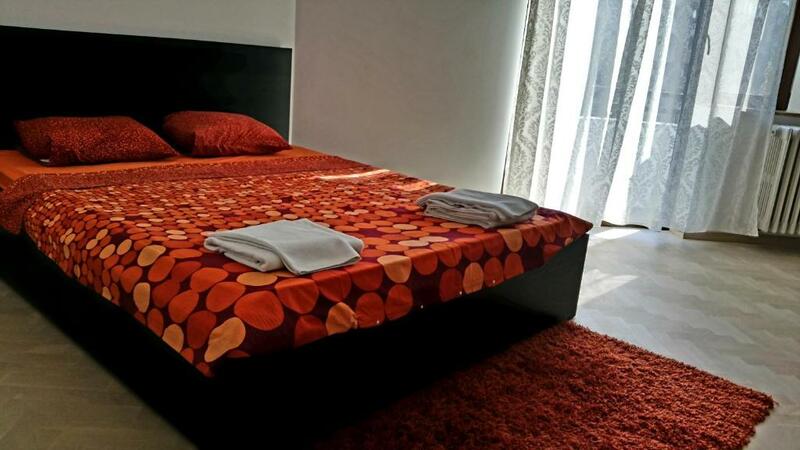 At A&A Accommodations, all apartments have a bathroom with bath and shower. Kitchens are equipped with all necessary appliances such as refrigerator, microwave and washing machine. 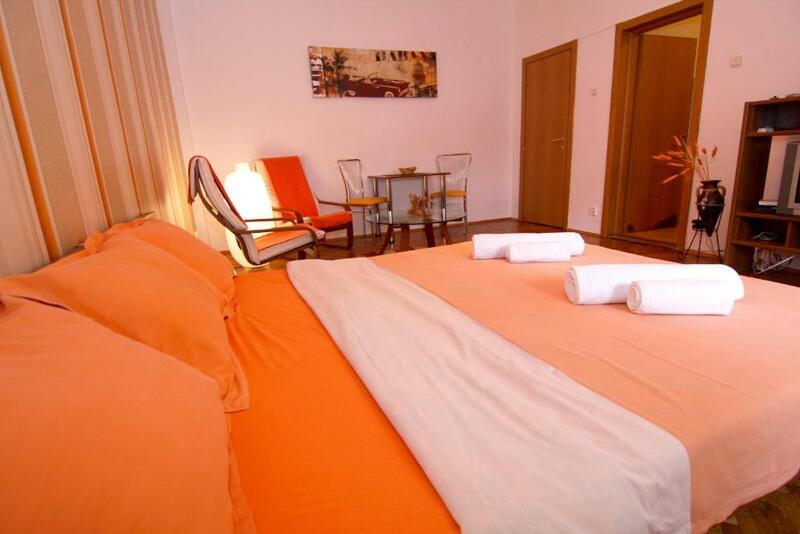 Apartments are cleaned twice a week, and so are the towels and linen that are provided free of charge. Sector 1 is a great choice for travelers interested in museums, food and architecture. 뀐 Located in the real heart of Bucharest, this property has an excellent location score of 9.3! 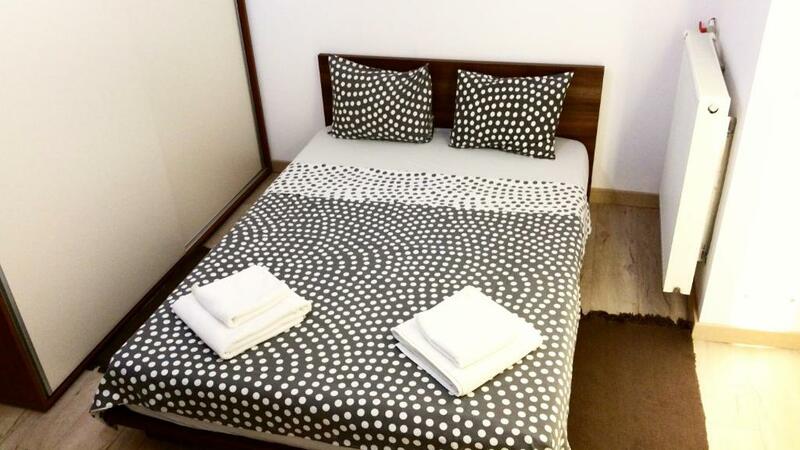 When would you like to stay at A&A Accommodation? 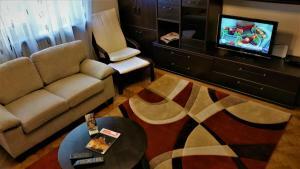 Apartment with a kitchen and a lounge with sofas and cable TV. The living area is separate from the bedroom. 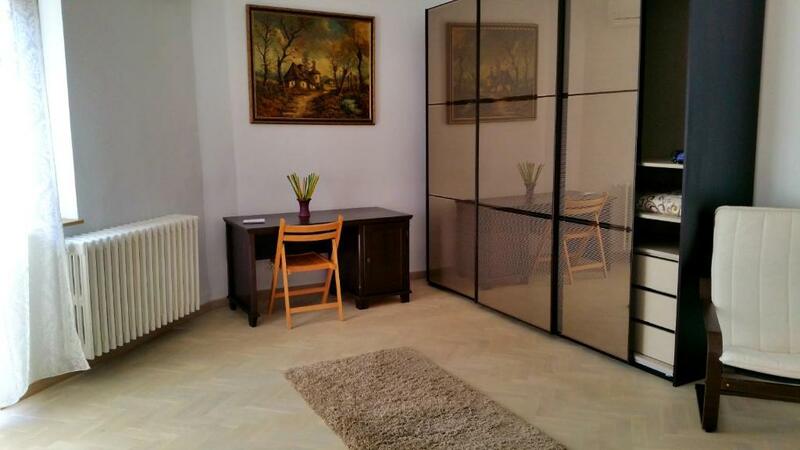 Studio with double bed and fully-equipped kitchen. It also offers free Wi-Fi and a bathroom with bathtub. Spacious apartment with a kitchen and a dining area. The lounge area with sofas and a flat-screen cable TV is separate from the bedrooms, while both wired Internet and Wi-Fi are available for free. It also offers 2 bathrooms equipped with bathtub. The apartment includes a seating area, 2 bedrooms with queen-size beds, living-room with sofa bed, fully equipped kitchen and a bathroom with a bathtub. Free Wi-Fi is also available in the apartment. This studio has air conditioning, kitchenware and toaster. Area Info – This neighborhood is a great choice for travelers interested in museums, food and architecture – Check location Excellent location – show map Guests loved walking around the neighborhood! House Rules A&A Accommodation takes special requests – add in the next step! A&amp;A Accommodation accepts these cards and reserves the right to temporarily hold an amount prior to arrival. A&A Accommodation accepts these cards and reserves the right to temporarily hold an amount prior to arrival. Please note that this property has several locations. Guests are kindly requested to contact the hotel prior to their arrival in order to arrange for the pick up of the apartment's keys. Contact details can be found in the booking confirmation. Please inform A&A Accommodation of your expected arrival time in advance. You can use the Special Requests box when booking, or contact the property directly using the contact details in your confirmation. 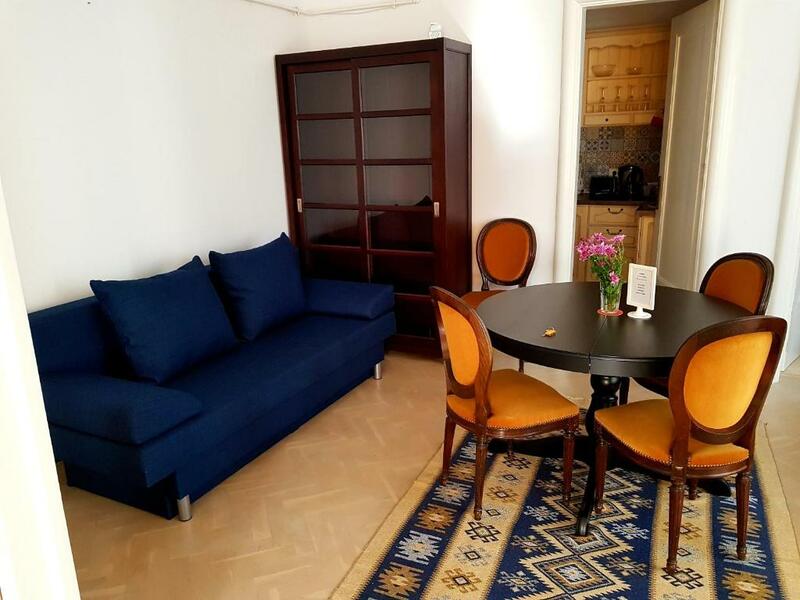 The apartment was really close to the old city of Bucharest, it was really big and comfortable, it had everything that you can need for cooking, coffee really everything also the hostess was so polite and give us every information that we needed! Cons: Staff is supposed to wait for me as i gave them specific time frame when i will arrive. The property is poorly maintained. The chicken has what you need, but the standard of cleanliness it’s way below the average. Same for the rest of the flat. The quality of the items in the house is rubbish( used chairs), no sheets on the bed, no spare sheets whatsoever , a big stain on the ceiling, ceiling lamp broken, dust on pretty much everything, floor panels are old and they squeak every time you take a step, bathroom door its old fashioned same as the rest of the furniture, but it has been repaired with some sort of tape with a different color than the main colour of the door. And lastly the Wi-Fi, witch it was absolutely rubbish, every 20 minutes or so was disconnecting itself and when you tried to reconnect you had to run the troubleshooter every time, other than that good internet speed.This are the only things that i noticed. My advice for the company, refurbish the entire flat. My advice for clients, please avoid this property. 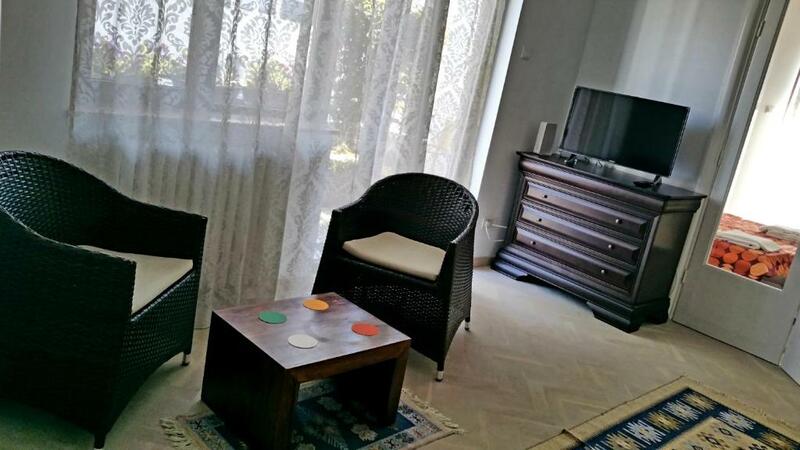 Pros:Great location, you are close to almost everything you need within a walking distance. The flat is situated in a quite area in the back side of the block wich is good if you looking to be away from the city noise. Inside the property you have kitchen, I didn’t used it so i can’t tell if it works. You have ironing gear if you need it. Also you can pay in local currency, euros and sterling pound. The apartment was clean and super central. It had everything we needed. The host was excelent! The apartment was on the fifth floor and the elevator was quite small (it was an old building. ) It was functional, worked fine, but I didn't like using it. Doina, the hostess, is superb! Problems are solved quickly. Amazing location. Very friendly host. Definetly recommending this property for its value and location.